Where your lifestyle becomes part of our family, our brand, and our movement. Whether your passion lies with music, motorcycles, modeling, or more. HMD has a place for you where the only boundaries are your imagination. Fueled by adrenaline, bonded by loyalty, thriving off the need for constant change with the mission of leaving a legacy. Our mission is not to judge, but to set and surpass the standards which others are measured by. Our lifestyle is vivid and we do what we do because we really live it. 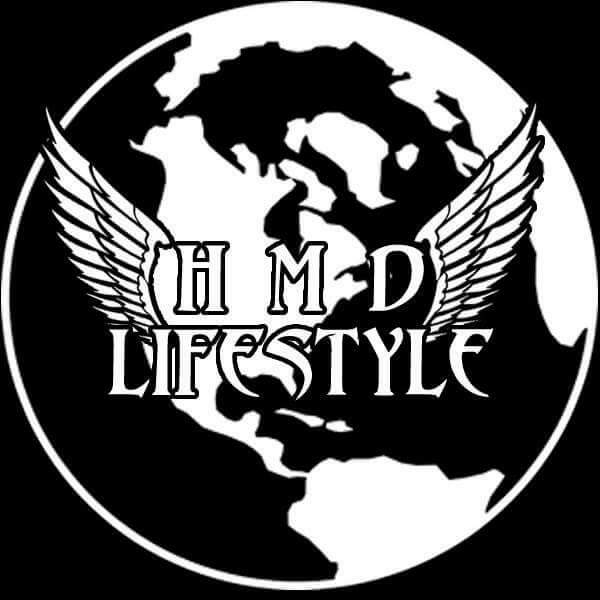 HMD LIFESTYLE.